VW's midsize sedan is all grown up with a sophisticated new look and better tech. Topline: The 2020 Volkswagen Passat debuted Monday at the 2019 North American International Auto Show in Detroit, sporting a new look for its mid-generation refresh. What's New: As with all facelifts, the 2020 Passat's major updates come in the form of new technology, as well as, you guessed it, a new face. VW's midsize sedan now features a more "coupe-like" roofline to entice the remnants of the non-crossover market. The front end has also been restyled, making the grille more reminiscent of that of the new Jetta. Have fun differentiating the two. 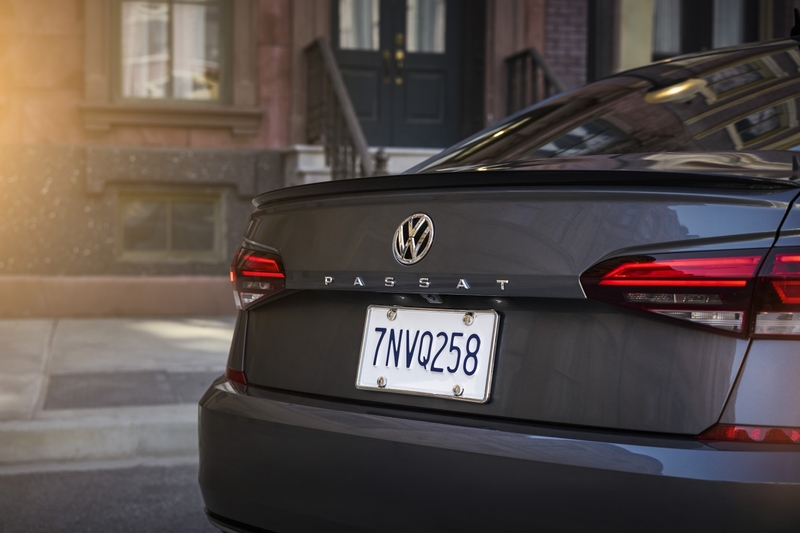 LED headlights and taillights are standard on trim levels, and the new Passat now features larger, more distinct badging on the rear end. 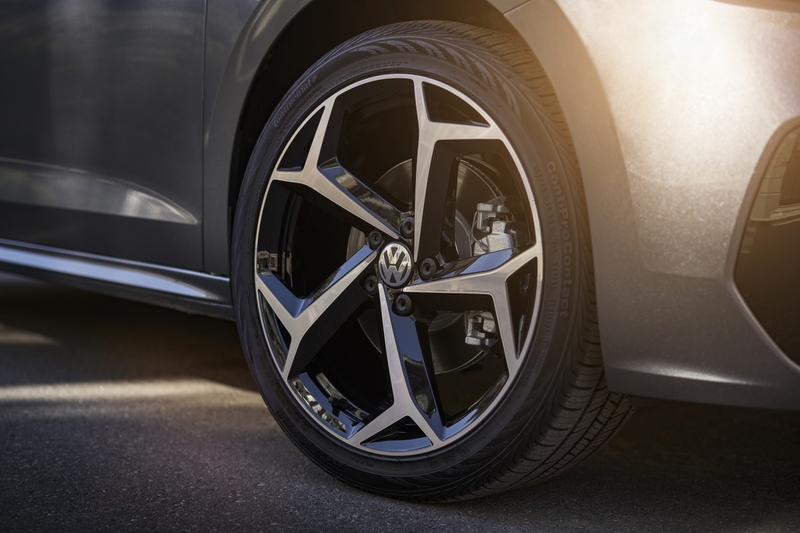 The car's sporty aluminum alloy wheels are 17 inches stock, but 18- and 19-inch variants can also be optioned. The Passat's cockpit has been redesigned with a new instrument panel and dashboard but is just as spacious as the previous model. Cloth seats are standard on the base trim, but all trim levels can be had with V-Tex leatherette or Nappa Leather surfaces in four different color variations. VW installed a new touchscreen infotainment system as well with Android Auto, Apple CarPlay, and MirrorLink included. Available interior options include dual-zone climate control, heated front and rear seats, and a Fender Premium Audio system. 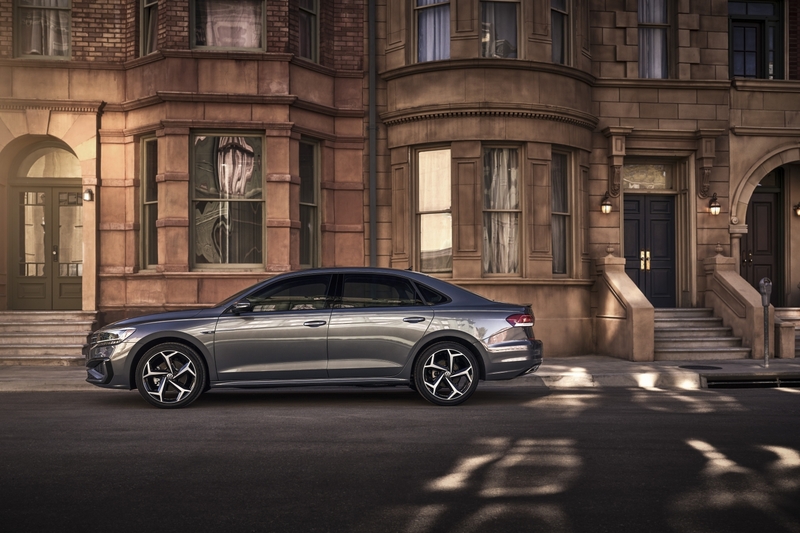 Comfort and safety are still part of the Passat's ethos, so the 2020 model comes with an arsenal of standard and optional driver's assist systems. Automatic Emergency Braking, Blind Spot Monitoring, Forward Collision Warning, and Rear Traffic Alert are now standard on all Passats, and Adaptive Cruise Control, Parking Steering Assistant, Automatic Post-Collision Braking System, and Lane Keep Assist can be added. 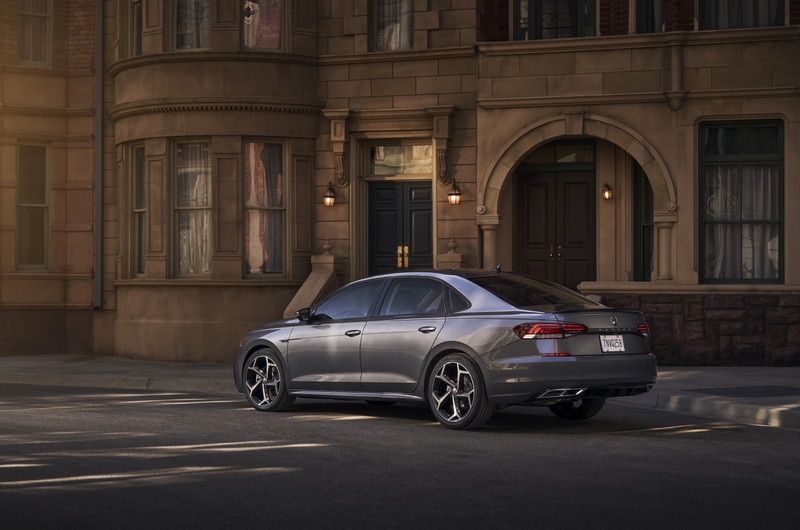 Other convenience features include heated side mirrors, Easy Open trunk, auto-dimming rearview mirror, and VW's Adaptive Front Lighting system. The Passat completely ditched its VR6 last year for a 2.0-liter, turbocharged four-cylinder last year, and the 2020 model carries over that powertrain. The venerable engine still makes 174 horsepower but gets a torque bump to 207 pound-feet, which is sent to the front wheels thanks to a Tiptronic six-speed automatic transmission. What You Need to Know: While the Passat was fully designed to cater to the American market when it was revamped eight years ago, it's one of the last cars in its lineup not to ride on the universal MQB platform. 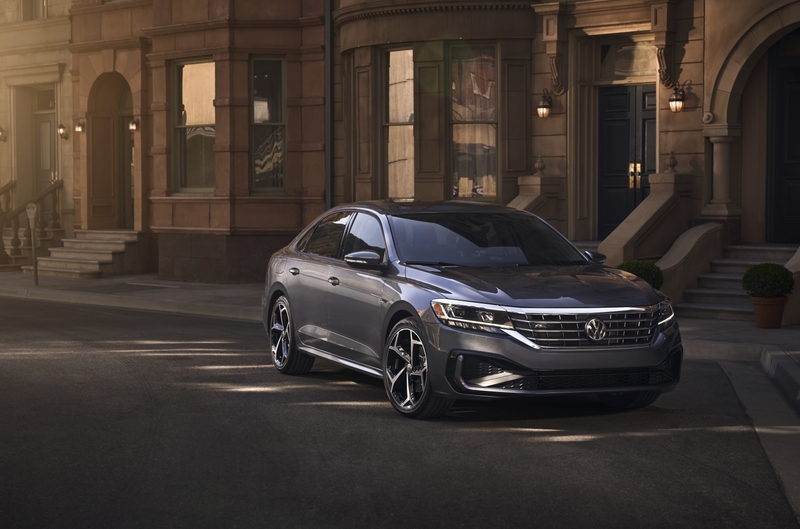 The 2020 Passat will come in four standard trim levels as well as a mysterious, launch-only Limited model. Pricing has yet to be announced, but the Passat will hit American dealerships later this summer. The new performance Jetta is expected to get independent rear suspension and a 2.0-liter, turbo four. That's more than the Golf R's current 288 horses. However, the extra horsepower can only be unlocked via premium fuel.